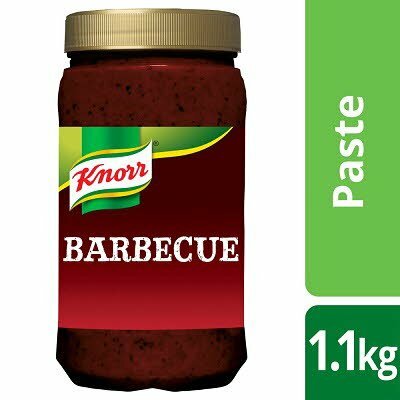 A Barbecue paste made to a classic recipe, combining tomatoes, vinegar and molasses with a traditional smoke flavouring. This paste is ideal for use as a marinade or flavour base. Use approximately 1 tablespoon (23g) of paste per portion in any application.